No items showing? Time to start shopping! 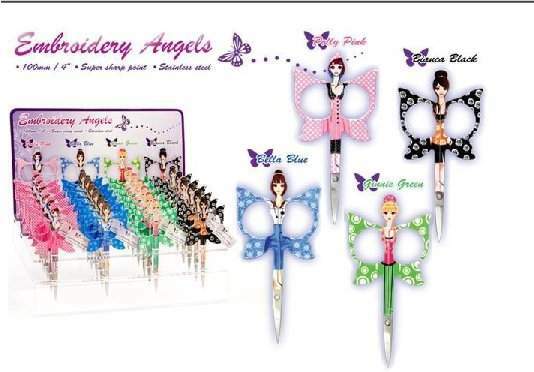 We have been looking for the angel scissors and display to sell in our shop. I’m sorry. I didn’t know how to contact you. You posted in 2009 a quilt by Eileen Cundiff’s Ohio Star. I am wondering if there is anyway you can get me the name of that pattern. I have a friend who would like to make that quilt and while she can probably figure it out, it would be easier with the pattern. Thank you for any help.